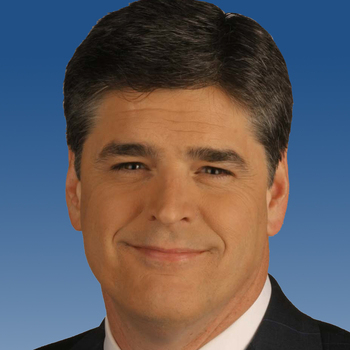 Sean Hannity is a multimedia superstar, spending four hours a day every day reaching out to millions of Americans on radio, television and internet. Using current events as a back drop, Sean speaks to the world changing power and development in America. Sean touched on sometough issues facing us today. He encouraged people to be involved. This continues to be our message to the residents of New Jersey as well. His affable tone, witty and sometimes hard humor kept our attendees engaged and desiring more. 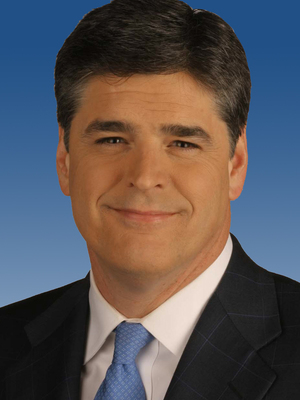 Mr. Hannity was delightful to work with, gave an informed and entertaining presentation and treated our attendees in a most gracious manner. He took time to shake hands, sign autographs, and pose for pictures, which made those attending feel very special. 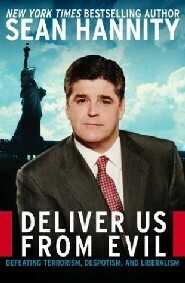 Sean Hannity was such a good fit for our event. He used his great experience with radio and television to help educate our clients on best practices using radio and television. Sean is a true professional and his interaction with our clients was just outstanding. We look forward to working with Sean again in the future.